Used for powering the amp and volt meters. Nylon standoffs and screws are the best way to keep the leads on the bottom of the power supply circuit board from shorting out against the back plate (destroying the power supply and possibly the meter as well). For installation and wiring instructions, see our Control Panel (Part 1) and Control Panel (Part 2) build articles. Separate power supplies are required for the meters as the volt meter has one of the AC inputs tied to the DC ground. 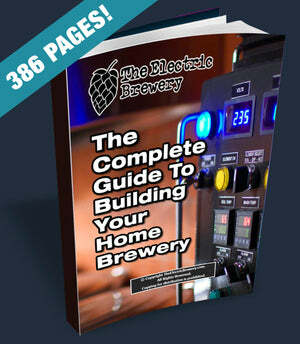 For more information see the 'How it works' section of our volt and amp meter wiring instructions. If replacing a meter that was damaged due to incorrect wiring, we recommend that the power supply be replaced at the same time as it may have also been damaged. Visit the official Volt/Amp meters & power supplies product thread in our forum.